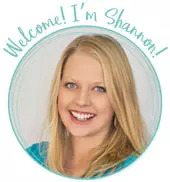 by Shannon Clark in No Spend Month | 7 comments | Contains affiliate links. In the past I have called the No Spend Month Challenge “an experiment in frugal living.” For the past two years we’ve asked the question, “Can we live on less?” It’s been sort of a game to see what it’s like to tighten the budget to the bare minimum and see just how much we can handle. But this year is different. This will be our third annual No Spend Month, but I am more excited than I have ever been about the Challenge. SO EXCITED! “Why would you be excited to live on an even tighter budget?” you ask. Fixed monthly bills like rent aren’t included because it isn’t very practical or possible to cut them out for just one month. Although we don’t go to the doctor often, costs for health care are also not included in the basic budget. I’m obviously not going to risk my children’s health for the sake of the Challenge. Charity and gifts are also not included because of course we wouldn’t want our budgeting to negatively impact others. Others who took the challenge with me in past years have decided to define their No Spend Month “rules” in a different way. One of my favorites was so simple and didn’t include any number crunching at all. They simply asked, “Is this a want or a need?” Needs were met, but wants were postponed for after the challenge. What an awesome way to become aware of our spending habits! 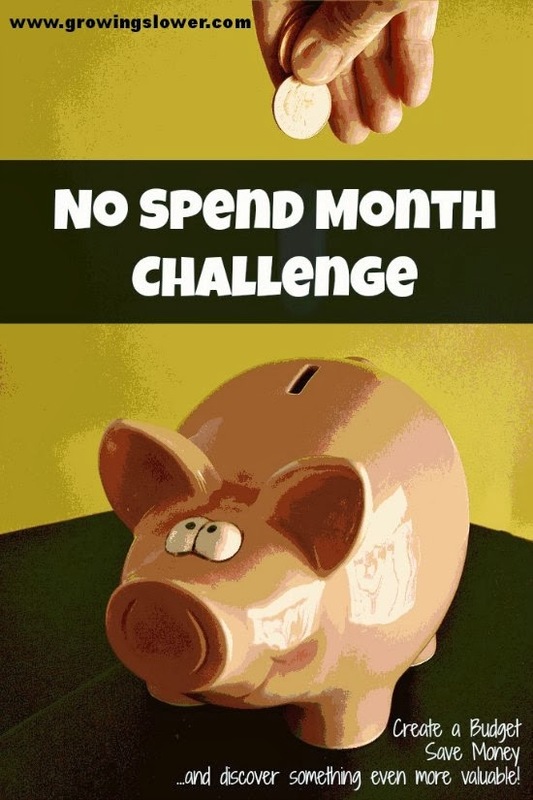 Why Take the No Spend Month Challenge? 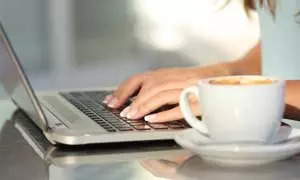 There are many reasons you might choose to take the No Spend Month Challenge. Perhaps you need to finally start that emergency fund. No Spend Month would give you a great jump start. Maybe you’re planning a fun family vacation. It would be so much less stress if you didn’t go into debt to pay for it. Or maybe you’re just not sure where all your money is going, and you want to create a budget and learn to stick to it. For our No Spend Month this year, and all of 2014, we’ve defined the specific goals of going debt free in 2014 (down with student loans!) and increasing our giving to charity. Are you taking control of your budget in 2014? Paying off debt? Increasing giving? Share your story in the comments! Awesome! I’ll have to see if I can get my hubby on board with this! That’s is a great idea! I will be watching your posts and would love to try this next month….Its shorter and I have already done more than my fair share of spending this month! haha! I was thinking of doing this during the summer when I don’t need to work about unexpected expenses like birthday party gifts and school fees. I’ll be following along to see how it could work for me. Thanks for sharing your challenge at Fabulously Frugal Thursday! Funny I saw this today. I had decided to do similar this month also. Instead of diet, exercise and the standard I identified my spending that needs some attention. I find that though I have a freezer full and cupboards full of food I am more likely to go to the store for something that I am in the mood for, so my goal is to eat from my stores and keep my budget for the store below $30 for things like eggs that I’ve run out of. And keeping receipts to keep me accountable. This is such a great idea! Definitely talking to my husband about this tonight! Way to go taking action right away, Victoria!